A four and a half day intensive, with Richard Perkins and Charles Dowding, leading two days each. 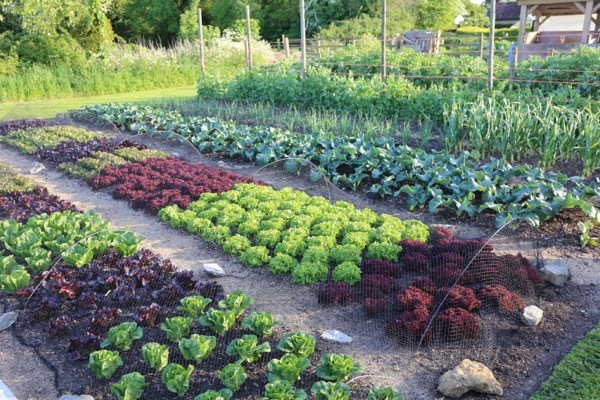 About no dig market gardening and organic, small scale farming, in the magnificent setting of Ridgedale Farm. You are at one of Europe’s most productive small farms, with my expertise added to that, it promises to be a fascinating few days.